Lisa is your typical happy-go-lucky high school student. She’s popular, held highly in the eyes of her peers, and she has a sense of humor that can melt the ice off the coldest of hearts. What’s different about Lisa is that she cannot control her ever-changing moods. She doesn’t understand why she is her usual bubbly self one moment and dark and empty the next. The ‘voices’ have seemed to suddenly overwhelm her and turn change her into someone that not only friends and her boyfriend, Brian, don’t recognize, though she doesn’t recognize either. 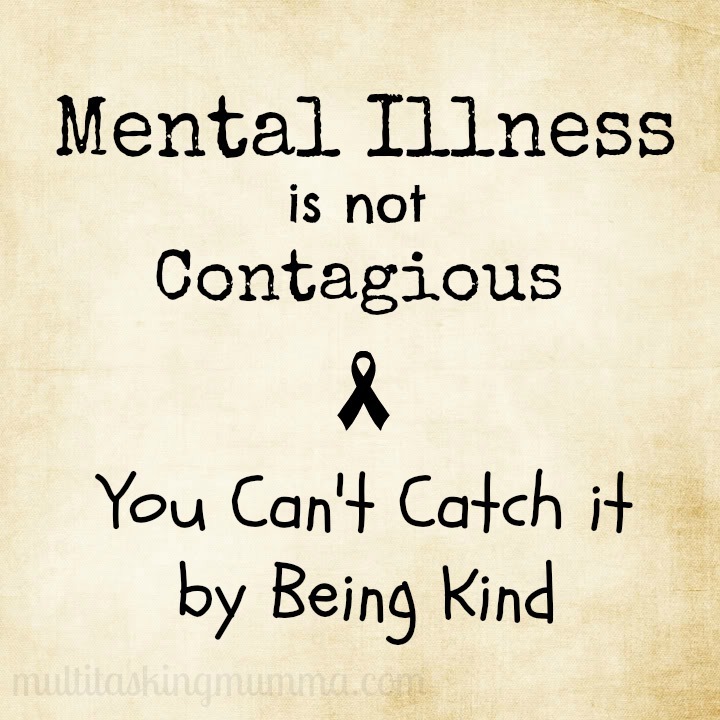 I found this book to be very insightful on the stigma and reality of having a friend who suffers from a mental illness. Together, brainy M.N. (Mary Nell), fresh and original Betsy, along with guarded, though warmhearted Elizabeth throw themselves into offering genuine support as well as getting the right help their friend needs. They may not always know exactly what to do, as they shouldn’t be expected to, though their devotion to the care and well-being of their friend is outstanding and would do wonders if emulated. 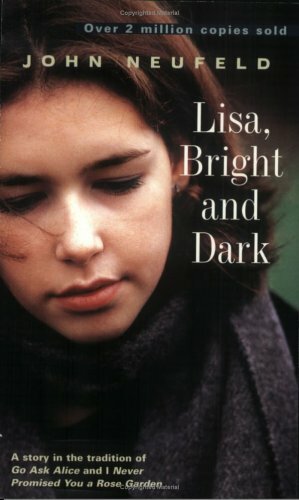 Emotionally-provocative, engaging, and one that tugs at the heartstrings, Lisa, Bright and Dark is one I believe would work wonders in the educational realm, where students will, hopefully, be more encouraged and comfortable discussing their own struggles with emotional, mental, and social battles, as well as recognizing what to do when they begin to notice similar symptoms in their friends. If you enjoy stories that focus on personal accounts of mental illness and offer authentic, raw voices that bring their realities to life, I would recommend this novel. What genres of books would you most like to see reviewed next? Let us know on our Facebook page: #AmReading!